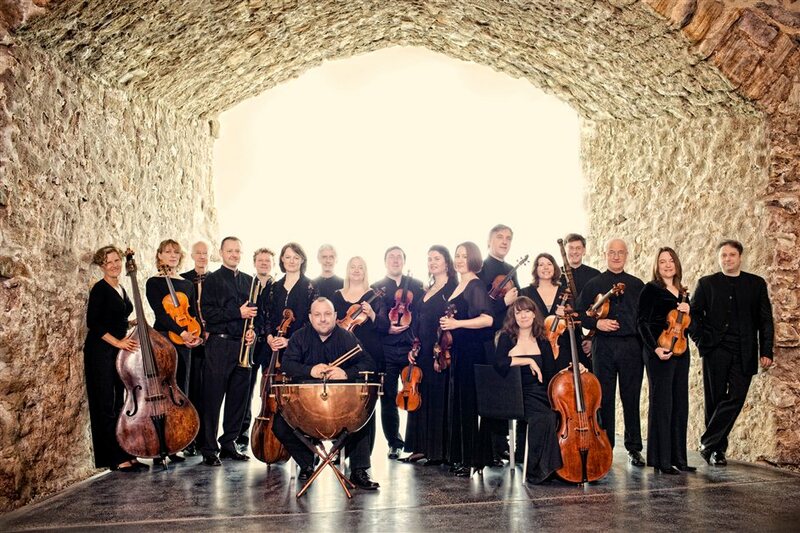 Richard Egarr conducts the Academy of Ancient Music, the period instrument Cambridge based classical music orchestra, in a concert performance of Monteverdi's Il ritorno d' Ulisse in patria. Already a proven success - The Arts Desk called last season's Poppea "wonderful" and a "vivid and utterly engaging spectacle" (Alexandra Coghlan) - this is the final instalment of the group's three year Monteverdi cycle. With a world-class cast including Ian Bostridge in the title role, this should be a Ulisse to remember. What are the best dining options near Monteverdi: Il ritorno d'Ulisse in patria London? Monteverdi: Il ritorno d'Ulisse in patria gyms, sporting activities, health & beauty and fitness. The best pubs near London Monteverdi: Il ritorno d'Ulisse in patria. Monteverdi: Il ritorno d'Ulisse in patria clubs, bars, cabaret nights, casinos and interesting nightlife. Where to have your meeting, conference, exhibition, private dining or training course near Monteverdi: Il ritorno d'Ulisse in patria. From cheap budget accommodation to luxury 5 star suites see our discounts for Barbican Centre hotels, including The Zetter Hotel London from 77% off.